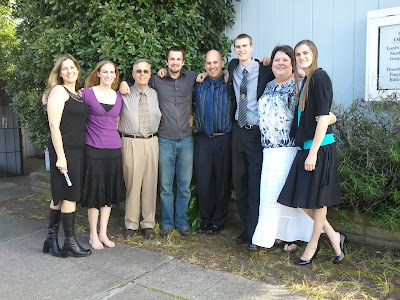 The eight of us have taken a picture together at various times and places for the past 25 years. It's nice to have friends who go back that far. Today we spent a good part of the afternoon in the company of many such dear friends.